The secret of Flight Control's incredible success on iOS devices was that it was perfectly suited to the platform it launched on. 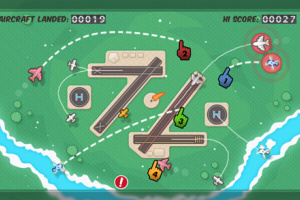 It very simply transposed the immediacy of direct touch controls that iPhone, iPad and iPod Touch benefit from within a game that is superficially nothing more than drawing lines on a screen. 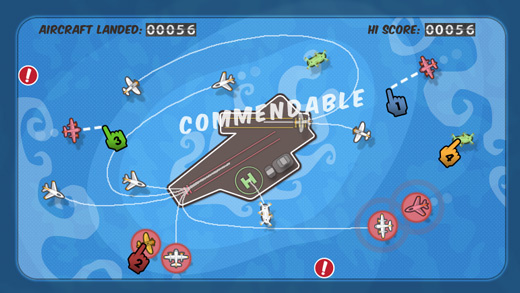 Yet the key phrase you should take from this is "direct touch.. 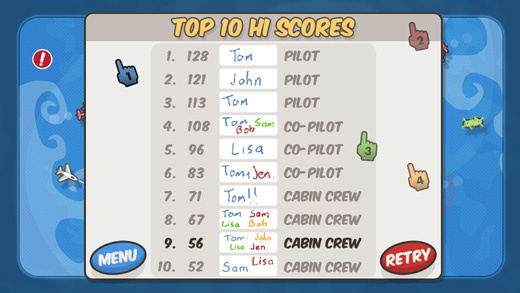 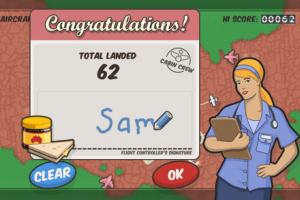 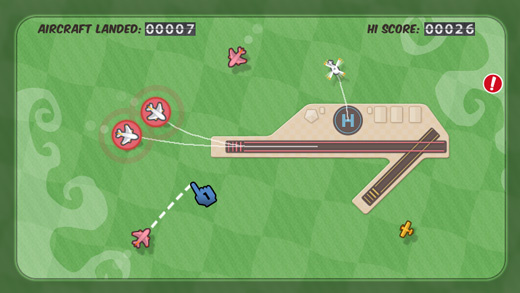 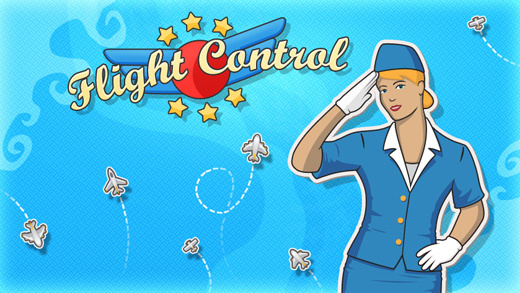 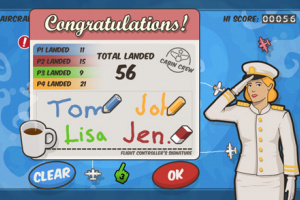 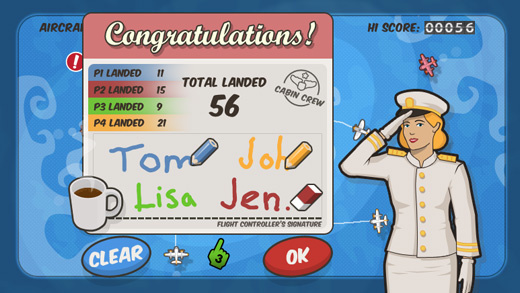 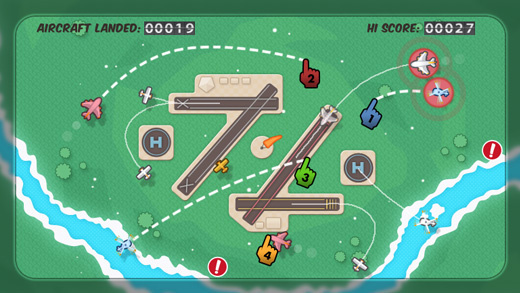 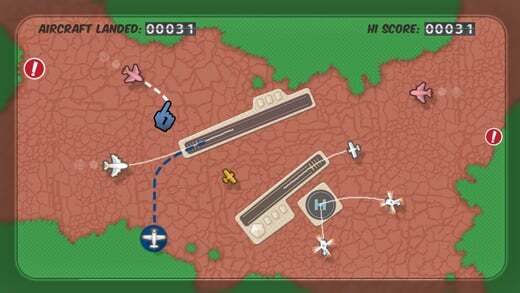 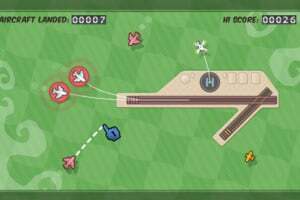 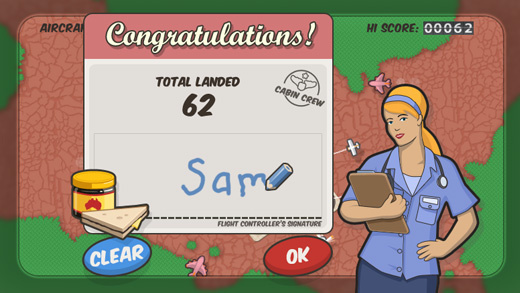 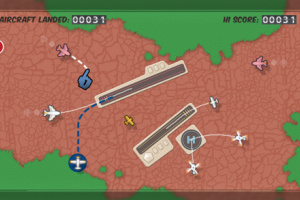 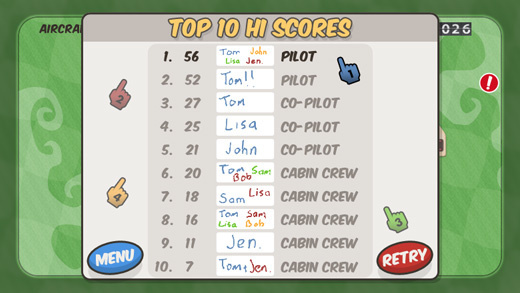 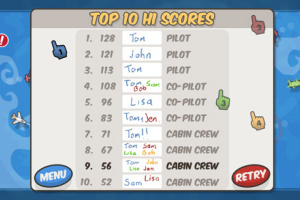 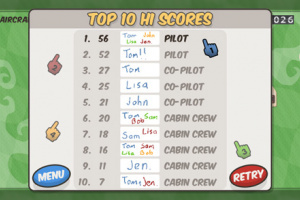 Following its release on Nintendo DSiWare, Flight Control™ comes to the comfort of your living room. 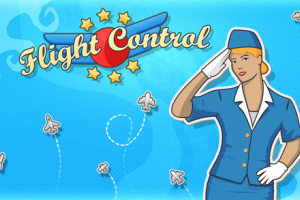 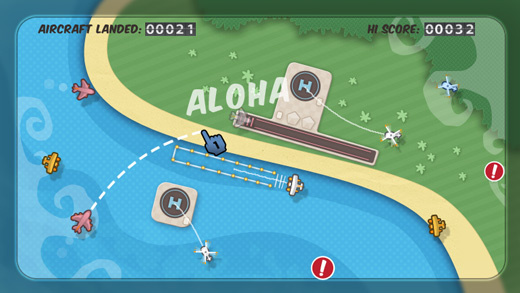 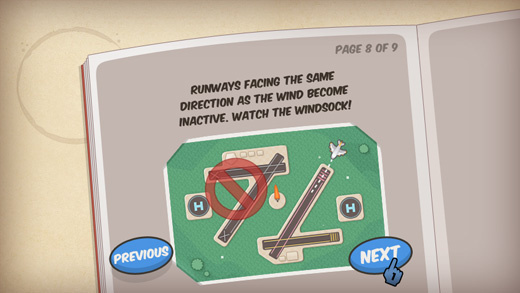 Take on the role of an air traffic controller and guide competing aircraft safely into the airport. 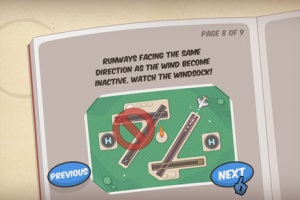 Be warned, the planes will be coming thick and fast. 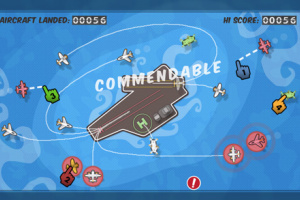 Seriously what is this lol i need to see a video in action.